The Fair Housing task force will focus on implementing new policies to promote fair housing. The task force will consist of 15 members from different organizations and backgrounds. The National Fair Housing Alliance reports 28,181 complaints in regards to discrimination in 2016. 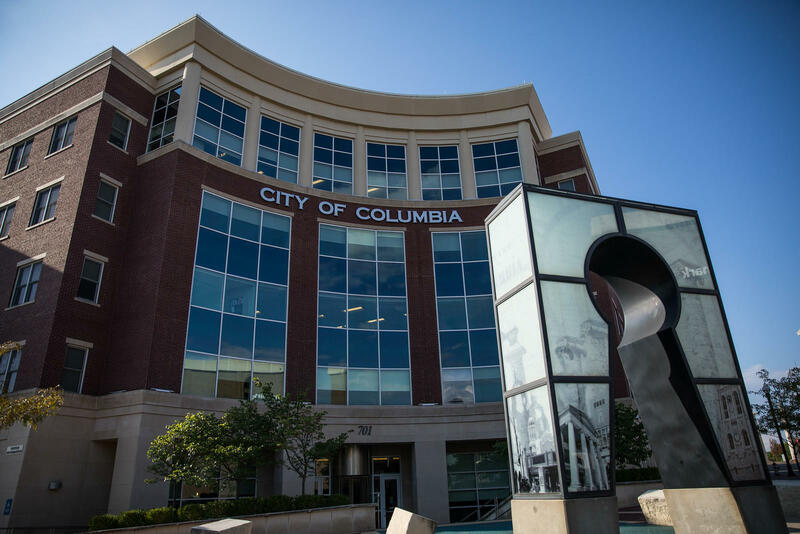 “Columbia directly correlates with the national average, which is why we want to implement this task force,” says Columbia Housing Programs Supervisor Randy Cole. “The city needs to look inward at what the landscape of our community is in terms of fair housing, access to opportunity, jobs and quality of housing,” says Cole. The Missouri Inclusive Housing Development Corporation Executive Director Wayne Crawford says the college students occupy the rental units in Columbia and are willing to pay higher rates, which makes it hard for residents with disabilities to compete. Cole says he is confident in that the council will support the resolution. “I can’t applaud the city enough for willing to take this situation on because it’s complex and tough,” says Crawford.